I enjoyed this book. Having already read the previous books in the trilogy I was invested in knowing what happened to the main characters. 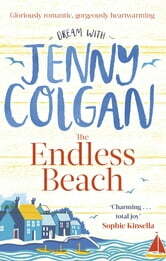 The story is good and I now have the Scottish islands as place I should visit. 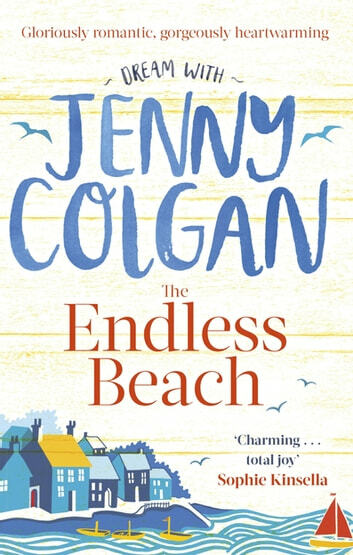 Jenny Colgan's strengths are the way she builds her characters and makes you care about them and the way she grows the story. I feel she has left the door open at the end of this book for a 4th episode. But who knows?